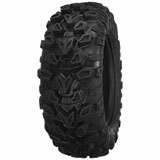 UTV tires are about as varied as the machines themselves, so choosing a new set for your side-by-side can seem like quite the daunting task. 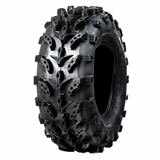 Make it easier on yourself by shopping from our massive collection at Rocky Mountain ATV/MC. 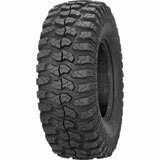 With tires broken down by brand, size, terrain, ply rating, construction, and certification, our easy-to-use website makes it simple to narrow down the options until you find the tire you need. 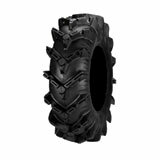 The type of tire you need depends on the type of riding you’re doing. 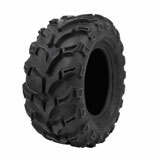 Are you rock crawling? 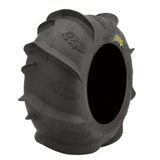 Tearing through the dunes? 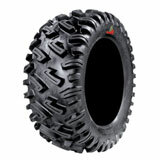 Cruising through mountain trails? 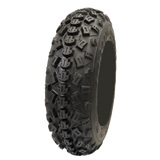 Wherever and however you ride, we have the tire for you. 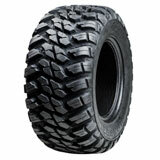 An important element of UTV tires is their size. 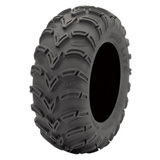 There are three numbers that indicate a UTV tire’s size. 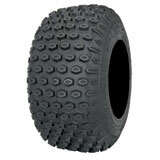 The first number represents height, the second represents width, and the third represents the rim diameter. 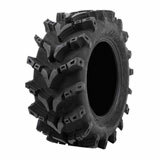 There is room for customization in UTV tire size if you want your machine to be higher or wider, but it’s best to check your owner’s manual before making any drastic changes. 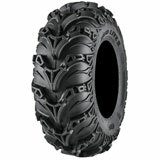 The tread pattern is another point to consider. 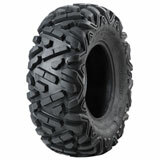 Different types of tread handle better in different areas. 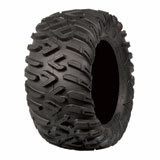 For example, an aggressive tread pattern with deep lugs can bite loose terrain and keep you moving faster. 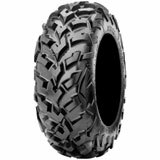 The height and width and spacing of the lugs, as well as the specific design, are carefully developed to optimize the performance of UTV in varying terrains. 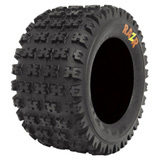 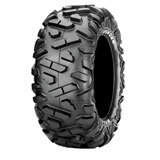 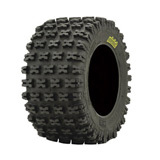 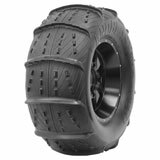 Loose terrain like mud, snow, and sand respond well to deep, paddle-type lugs, while many tires designed for rocky terrain use a crisscross or zig-zag pattern to maximize grip. 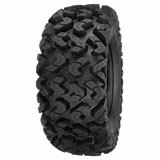 Look for the tread you think could handle the terrain you’re going to be riding on. 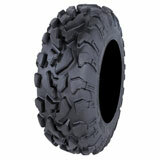 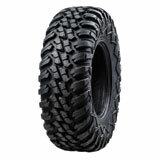 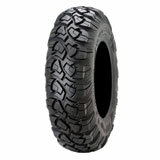 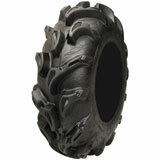 UTV tires also come in different ply ratings. 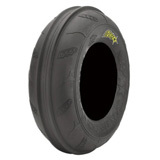 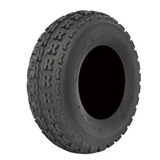 Ply ratings indicate the tire’s strength – the higher the ply rating, the stronger the tire. 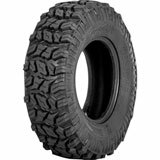 Tires will come in 4-ply, 6-ply, 8-ply, and 10-ply ratings. 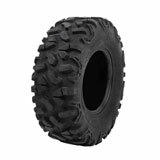 UTVS typically require heavier ply tires as the machines are considerably heavier than ATVs, so a good rule to follow is: the more rigorous you’re riding, the higher ply your tire should be. 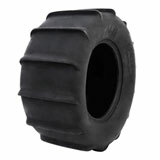 You will also want to be aware of the tire’s construction. 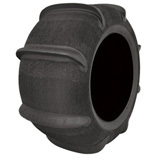 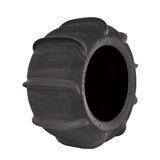 Some side-by-side tires use a radial construction, others use a bias construction. 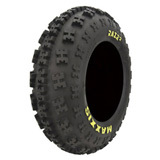 The difference beteween the two is how the cords are laid inside the tire. 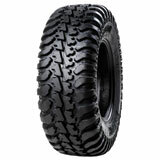 In radial UTV tires, the cords are laid at a 90° angle, making the tires stiffer and more durable. 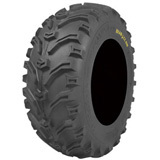 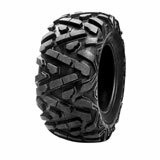 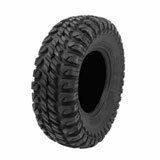 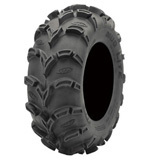 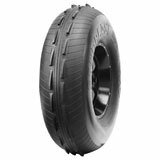 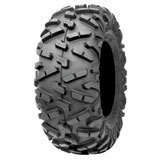 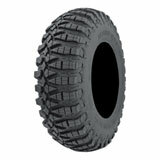 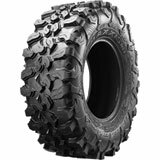 Most DOT certified UTV tires are going to feature a radial construction as they are better suited for the road. 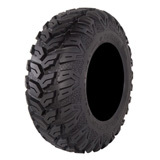 Bias UTV tires are made from cords laying at 30° and 60° angles. 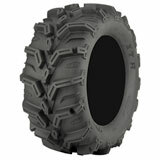 This makes the tires more flexible for harder, rockier terrains, but also allows them to break down faster. 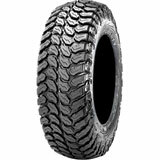 If you have questions on tires, need to check our stock, or want to place an order, don’t hesitate to contact one of our customer service specialists or check our Tire Information page. 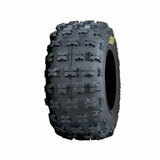 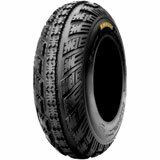 You can also check out what Tire Offers we have going to make sure you get the best deal on your new rubber. 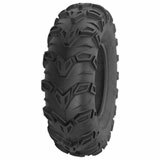 Purchasing new tires has never been easier, and Rocky Mountain ATV/MC is the one-stop shop for all other UTV parts, accessories, and riding gear.